1. I realize that not everyone is fortunate enough to know where his or her next meal is coming from. 2. I support efforts on a local and national level to combat hunger. 3. I adore baked goods. 4. Domino’s is about as Baltimore as it gets hon. 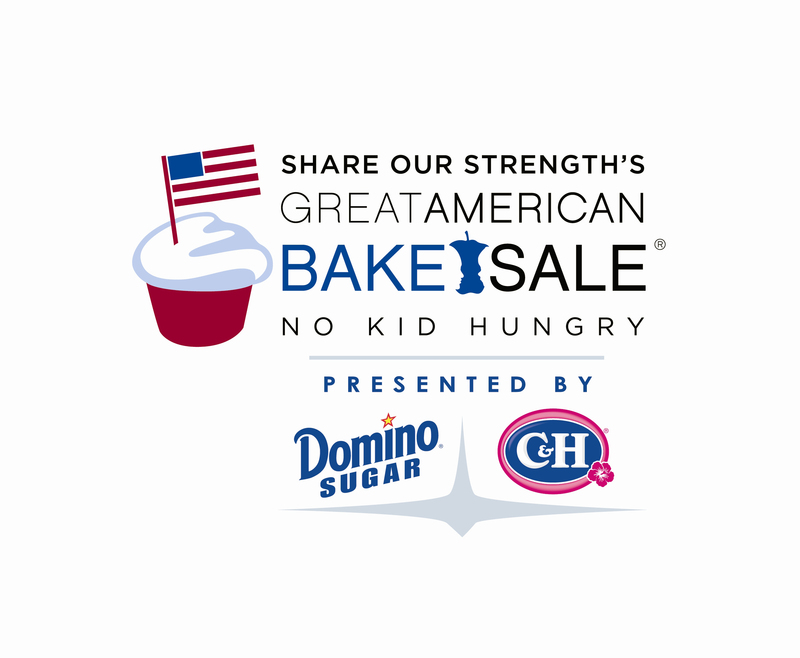 Employees of the Domino Sugar Baltimore plant will host a bake sale on Wednesday, July 21st at the Inner Harbor from 10:00 a.m. to 6:00 p.m., as part of Share Our Strength’s Great American Bake Sale campaign to end childhood hunger in America by 2015. The event will be held on the corner of Light St. and E. Pratt St. on McKeldin Square, where Domino Sugar employees will offer a variety of donated baked goods to raise funds. As a major sponsor of Share Our Strength, Domino Sugar has agreed to match contributions raised at the Baltimore bake sale dollar for dollar. Success of this event will be measured not only by the dollar amount of funds raised, but also by the number of people who become aware of the seriousness of our nation’s hunger epidemic among children. So if you are in the Inner Harbor area tomorrow between 10 and 6, please take a moment to stop by the Bake Sale. That muffin, cupcake, or cookie will not only taste good but it will allow Share Our Strength to further their mission of ending childhood hunger. And if you can’t make it to the Bake Sale, maybe you’ll click that link up there and make a donation to Share Our Strength. Wendi, thanks so much for posting this. I had no idea there would be a bake sale tomorrow, but now I know where to go during my afternoon walk. I used to work for one of Share Our Strength’s programs years ago, and it was probably my favorite day job. They’re a great organization to support! Jen, glad I could be of assistance. Times like this I miss working downtown. I don’t miss the jacked up traffic and paying to park. But I do miss being able to participate in cool things like the Bake Sale. That and Cypriana’s chicken pitas. Maybe you’ll share more about your SOS connection with a MMC post? Because I’d love to hear more. HERE’S HOPING THE FOOD POLICE DON”T SCOOP YOU ALL UP! YUMMO! I wish I could be downtown today to see what sorts of sweets and treats are available. something CHOCOLATE this way comes!……..Shakespeare I think! and was he right!